It is possible to set specific check-in days for your accommodations and packages. 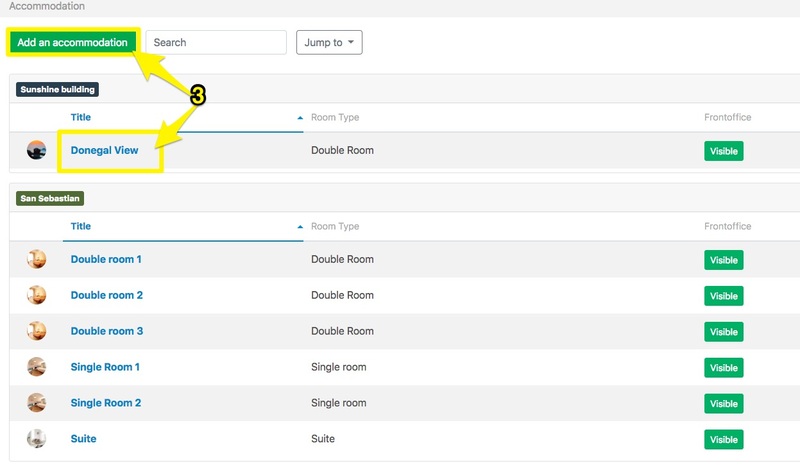 For example, you can allow your guests to only check in on Saturdays. 4. 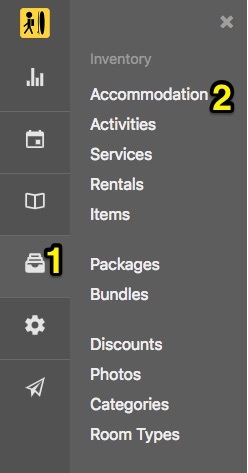 After opening a product click on the Settings icon below "Allowed days for check-in"
The Frontoffice datepicker will automatically be updated to only allow check-ins on these specific days. 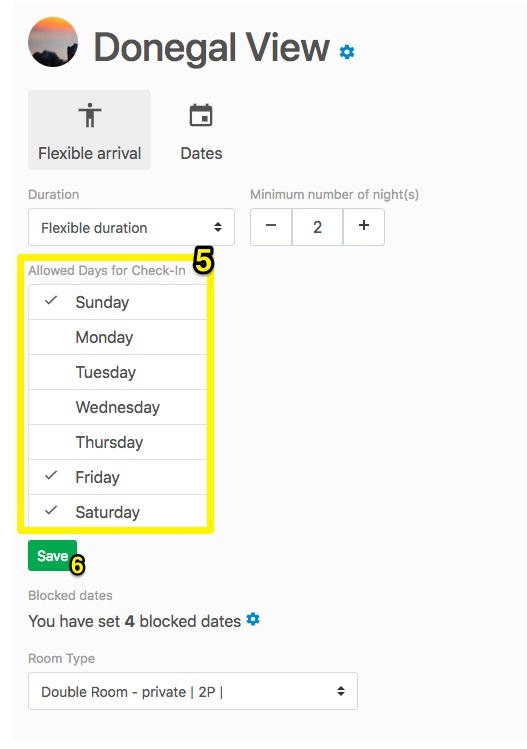 In this example, check-ins are only allowed on Friday and Sundays. The other days are blocked. The specific check-in day option is only available for Accommodations and Packages.